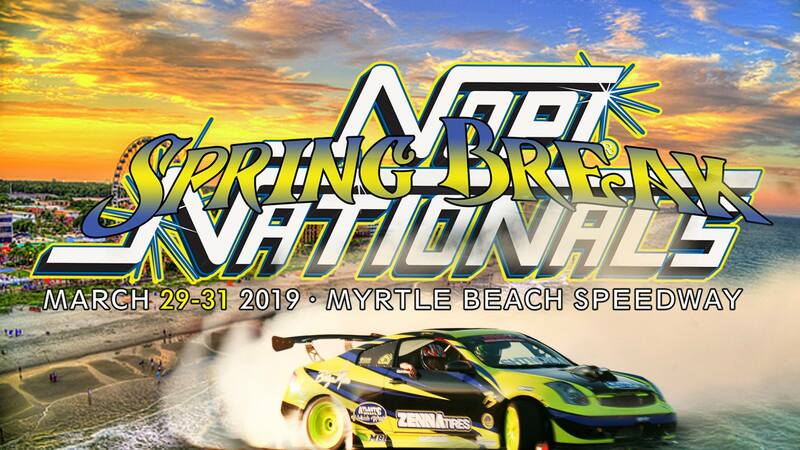 NOPI Nationals Spring Break Returns to Myrtle Beach Speedway Friday, March 29th – Saturday March 30th – Sunday March 31st 2019! 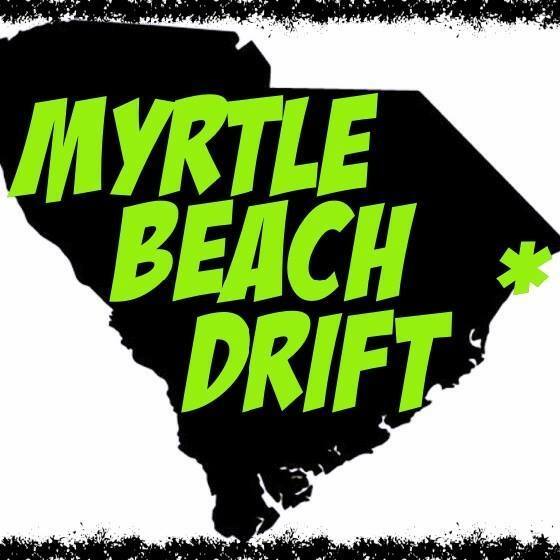 “Be a Part of History” as 1000’s of custom vehicles, cars and trucks descend upon Myrtle Beach Speedway for an Amazing weekend in a Party atmosphere that only NOPI Nationals can deliver. With burnouts, audio competition, swimsuit competitions, door prizes, NOPI Chic’s, exhibitors, on track cruising and parking, car club games, and trophies, championship car show, live entertainment and more, NOPI offers something for everyone! For the last 31 years, NOPI has been a pioneer in automotive events and car shows. NOPI Nationals Spring Break at Myrtle Beach Speedway has become its own phenomenon. Buy Early and Save Money on Spectator Passes, Participant Passes and Vehicle Registration ALL ON SALE NOW-www.nopinations.com to purchase your Spring Break NOPI tickets! Advance Discounted Pricing will end MARCH 28 2019 at 5:00pm and will resume to ‘Day of Show’ Pricing. 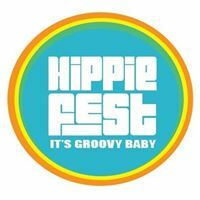 Save Money with Advance Ticket Pricing – ENDS MARCH 28th 2019 at 5:00pm! !